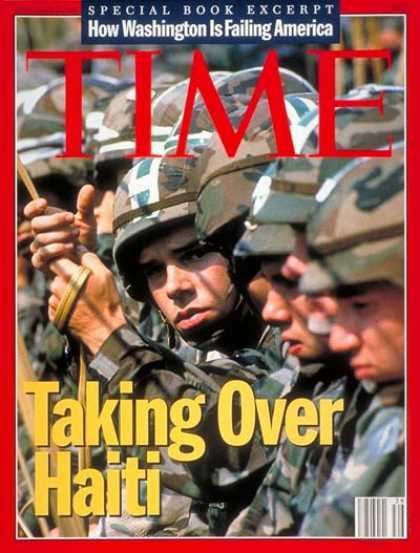 The USA invaded Haiti on 19 September 1994, unopposed by the Haitian military. The operation, named “Uphold Democracy”, was to reverse a 1991 military coup which deposed the freely-elected president, Jean-Bertrand Aristide. 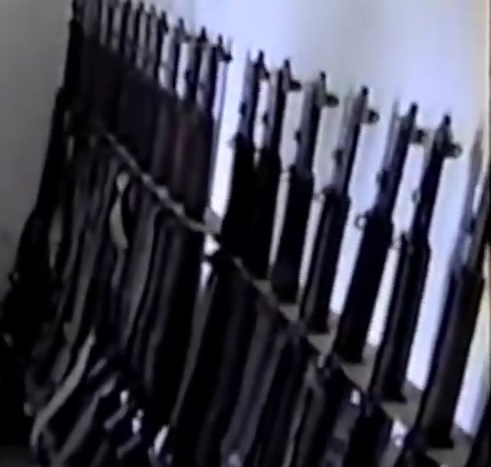 During the operation, American forces recovered a large amount of WWII weapons which were still in use by the Haitians.